Nutrition is a crucial aspect to your health and fitness goals. By understanding what to eat, how much to eat and why to eat it, you will be in a better position to reap the rewards of your strength training and continue for the long term. As a follow on from Eating for Strength Training – A Beginner’s Guide Part One, this week brings you part two. By now you should have a better understanding of the basics of nutrition and applying it to strength training, and this section is breaking down the finer details for you. 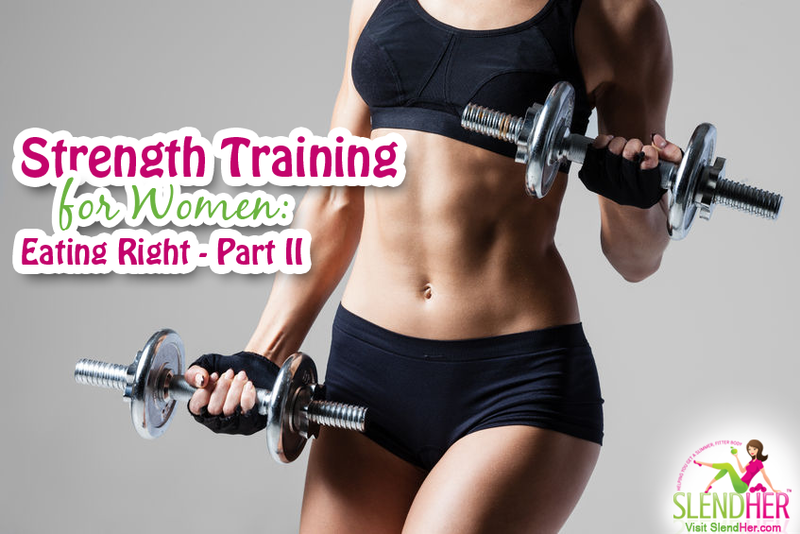 Remember to take a look at the Strength Training for Women – A Beginner’s Guide to get started with your fitness goals, and apply all of this nutrition information alongside your weekly programme! Here’s more about what you need to know to get started with your nutrition and training plan. As a beginner to lifting weights you don’t need to worry about a specific set of meals per day. In fact, even if you are well acquainted with weight training you still don’t need a set number of meals per day. The number one point from the first article mentioned to eat enough calories, and this is the key factor here! Whether you eat 2, 3, 4 or 5 meals per day, it doesn’t matter as long as you are eating enough. This is where your nutrition is unique to you! It all depends on your lifestyle and taste. The number of meals per day depends on the hours you work, the time you have available to prep food and the types of meal combinations you enjoy. Go with what works best for you, however ensure you don’t starve yourself until the next meal and keep energy high with enough food overall. Most people seem to suit three to four meals per day (breakfast, lunch, dinner and dessert). Below is a list of example foods for all types of diets, whether you eat meat or not, or are gluten and/or dairy free. The key here is to realise you can eat a good amount of food no matter your dietary requirements, taste or budget. 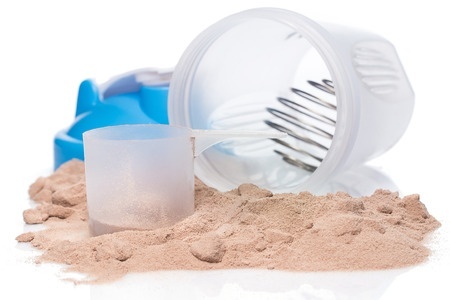 Protein powders are ideal for convenience! Amounts are not given as it will vary from person to person. See the guide on portions in part one. As a beginner you do not need to worry about supplements. 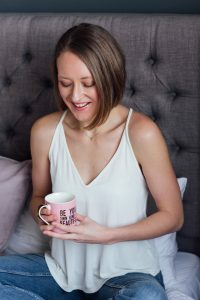 Make your biggest priority the food you are eating every single day and put your pennies into all the delicious food you can create for meals. The one supplement to start with is a good quality protein powder. Look for a great quality whey protein powder or a non-animal protein powder such as brown rice. Ideally go for just a protein base then you can add your own flavours and carbohydrates to the mix (such as raw cacao powder and mango). Get as many nutrients possible from all the fruit and vegetables you will be eating every day to power your strength training! This is not a food but is one of the most important items to add to your list and body. Of course it is important to focus on the foods you eat, but the body thrives from water. About 45% to 50% of body weight in females is water. So it is very important for the body to survive and thrive in life let alone with the weights! During exercise, we need more water. The enhanced metabolic rate of muscle contraction requires a larger delivery of nutrients and oxygen along with faster waste and heat removal from the body. It is time to drink up! Water intake doesn’t come only from drinking water. It also comes from tea, coffee, non-dairy milks, milks, and water from solid foods. Aim to drink around 2 litres of water per day on top of eating plenty of fruit and vegetables. 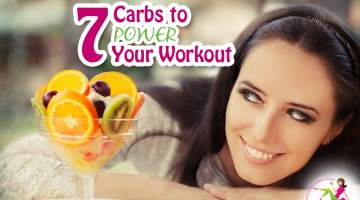 Are you ready to take charge of your strength training and feel amazing?